The Police have admitted that two Caucasian visitors to St. Kitts and Nevis, who were caught on camera repeatedly assaulting two police officers at the Marriott Hotel, at the start of 20159, should have been charged and brought before the courts. 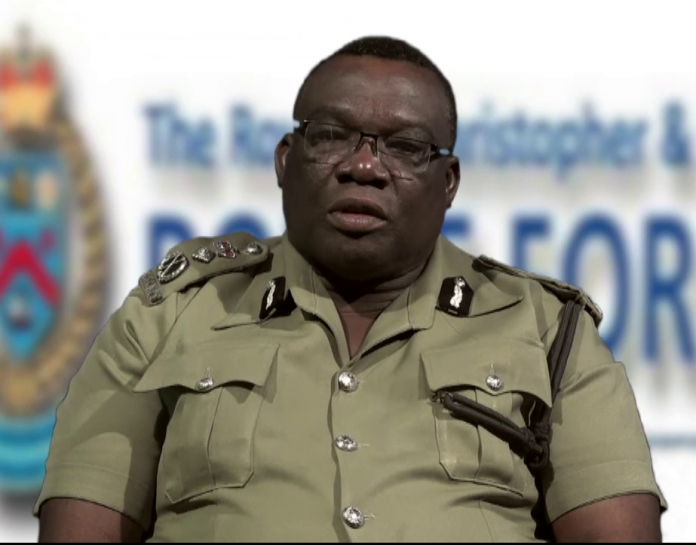 The admission came yesterday Wednesday from the Acting Commissioner of Police Hilroy Brandy. The acting Commissioner also revealed that disciplinary action has been brought against three officers, who did not perform their duties as is mandated by law, in relation to the same incident. Commissioner Brandy showered praise on one of his officers who helped to get the situation under control.